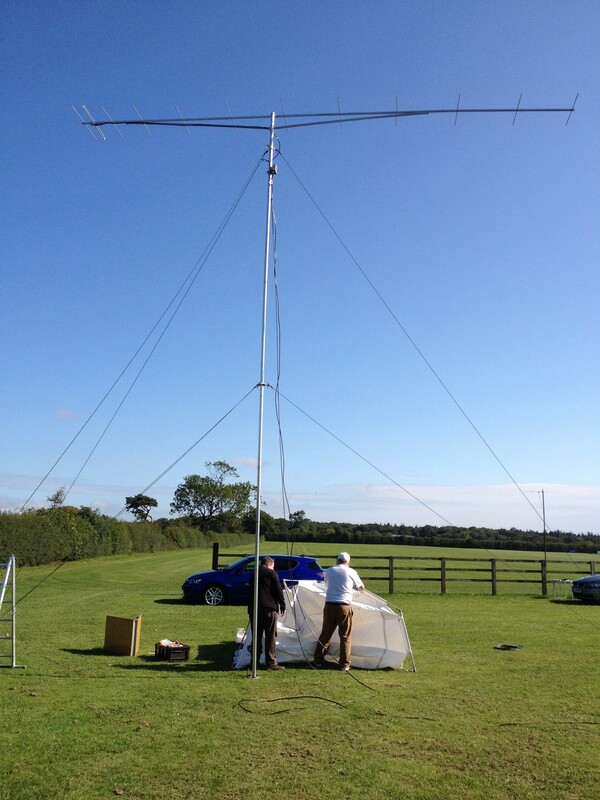 So few months ago I joined the local VHF contest group – Drowned Rats Radio Group – M0HRF. 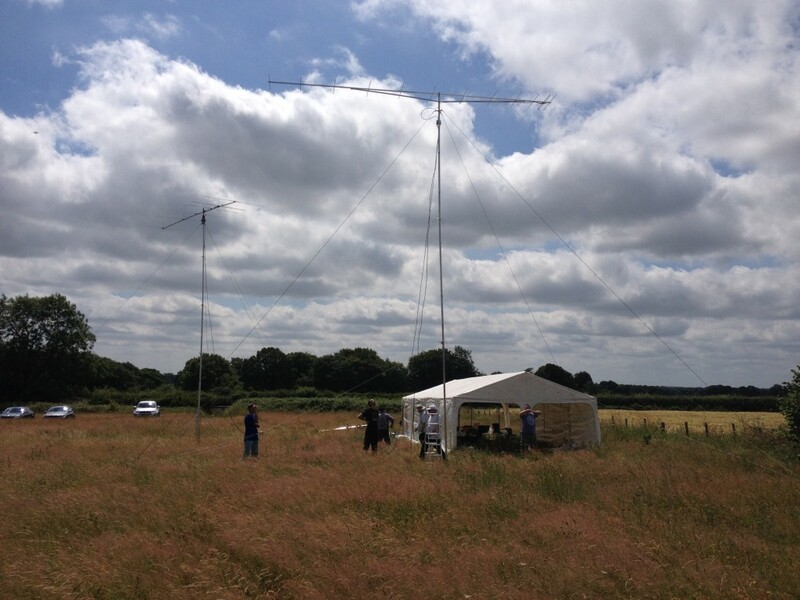 Not quite used to a local amateur club actually doing amateur radio after the few years spent in Radio Society of Harrow but all going very well so far! Great to socialise and play radio with a great bunch of very enthusiastic lads. We also came second in the 2m Backpackers event – next year first for sure!! This entry was posted in Ham on November 17, 2015 by admin.